Computer hard drive is not the only storage device that suffers from file loss. All data storage media, such as flash drives, faces the risk of data loss or file corruption as long as it holds files or folders. Data loss happens in various scenarios though, there is an easy solution that enables you to retrieve lost files and folders on your own. Flash drive is one the most popular storage devices and it is widely used to store and transfer information. It is small in shape but huge in capacity; it is very portable and users can take it to anywhere they want. 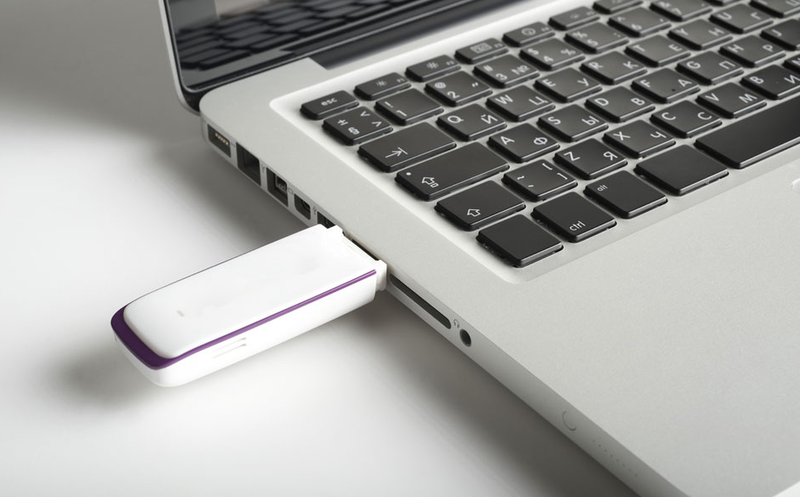 This little gadget makes it possible for each user to go with data they need. If you need to resume working after school or work, it would be very useful if you have a flash drive that can save and carry your files. This might be the reason why so many people are fond of flash drives. However, there are various problems that you might have to experience, for instance, users have great chance to suffer from data loss on this storage device. 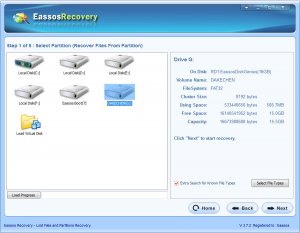 In line with the firm producing flash drives and flash drive recovery software, users are able to retrieve lost data from all these types of devices. If you use flash drive to save data from computer or laptop which is infected by virus or malware, then the flash drive will undergo data loss or file corruption. 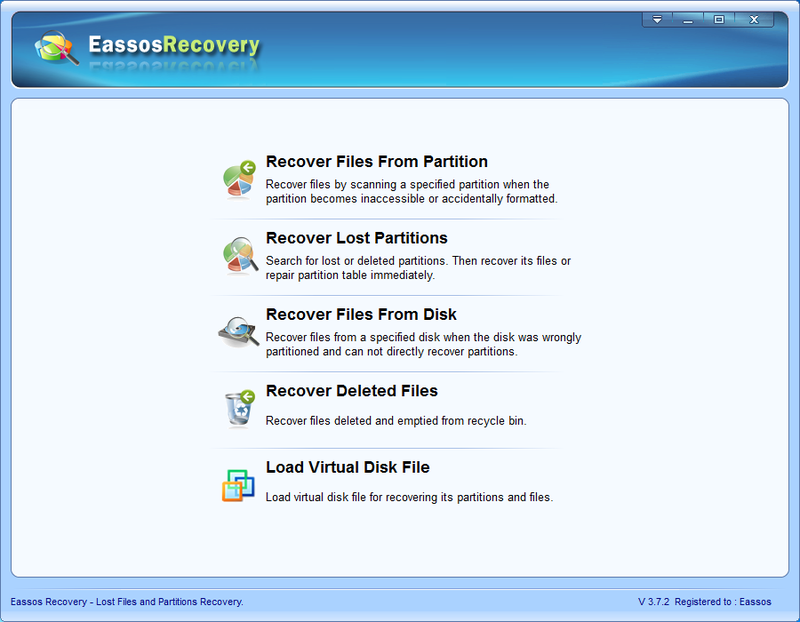 Besides, other reasons also can lead to data loss from the device, such as deletion and formatting. Luckily, you don’t have to be anxious when your flash drive or thumb drive comes across data loss problem, because flash drive recovery is available and easy to achieve. 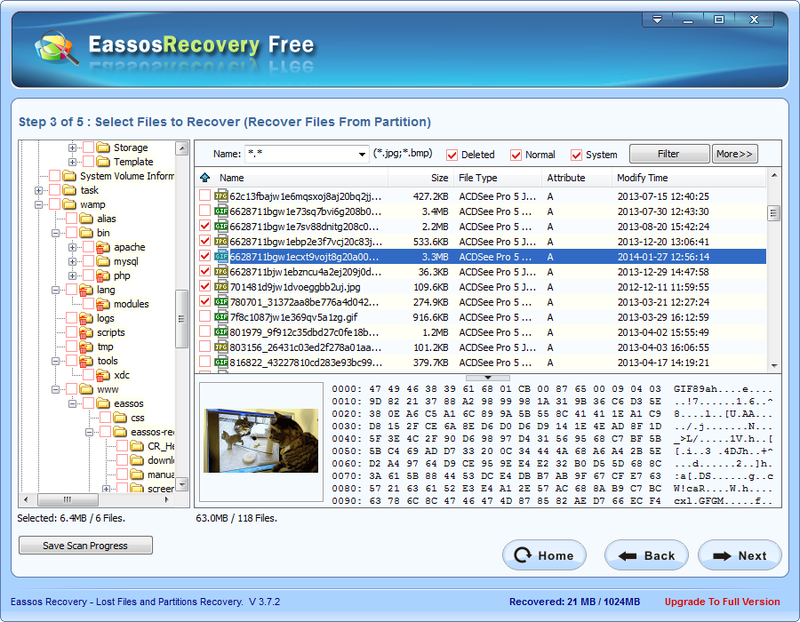 There are programs that allow common users to get lost files and folders back even files are deleted, formatted or corrupted. 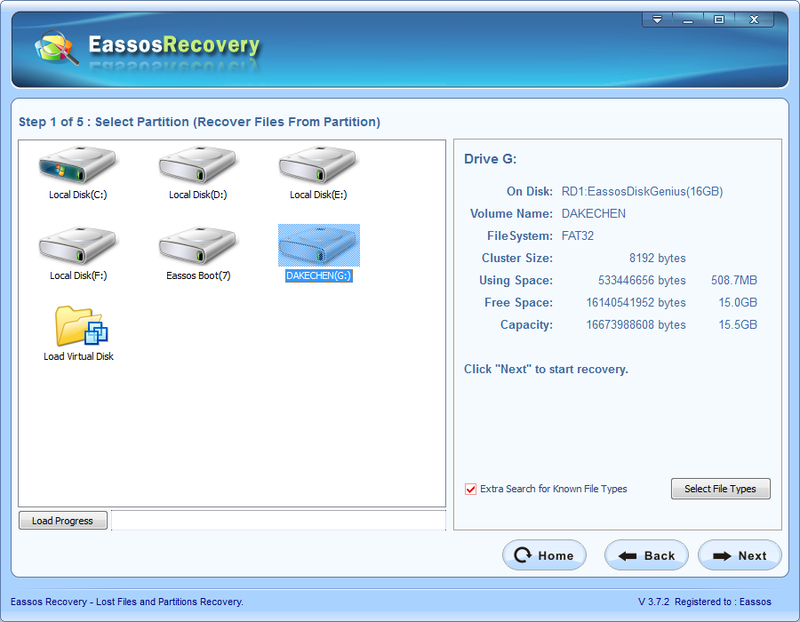 Then you’ll realize the significance of data recovery software. Connect the flash drive to your computer via USB port. And make sure it can be deleted by computer, i.e. you can see its drive letter in My Computer. 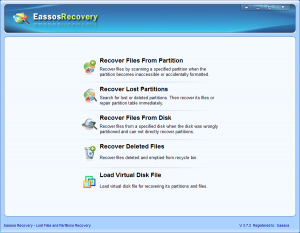 Launch Eassos Recovery and choose proper recovery mode according to actual data loss situation. If you haven’t installed the program, you need to download and install it to your computer first. Choose the icon representing the flash drive and click “Next” button to scan files. After file scanning is done, you can select listed files and copy them to a secure location. 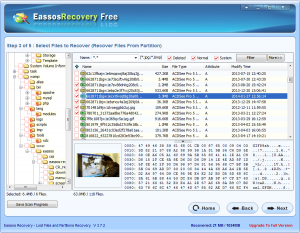 This entry was posted in Data Recovery and tagged flash drive recovery freeware by EASSOS. Bookmark the permalink.